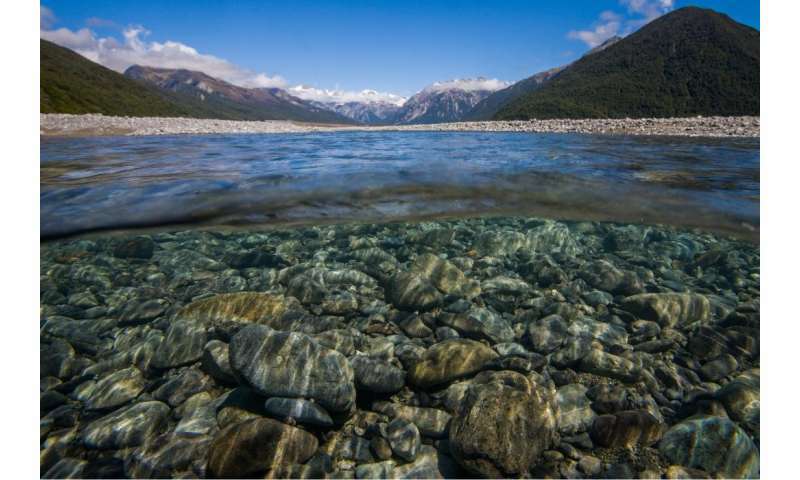 New research from the University of Canterbury published today has found that a shrinking river is less able to support larger predatory fish, such as the highly-valued sports fish like brown trout or at-risk native fish like galaxiids and eels. Using data from 29 New Zealand rivers, a new research paper by lead author Freshwater Ecology Professor Angus McIntosh of the School of Biological Sciences, UC Science, and co-authored by UC mathematician Associate Professor Michael Plank ,UC biologist Dr. Helen Warburton, and collaborators from NIWA and overseas, has been published in the online journal Science Advances. The research findings in the paper – "Capacity to support predators scales with habitat size" – show that reducing the size of a habitat undermines its capacity to support larger predators. This potentially explains why reductions in habitat size are such a powerful driver of predator loss worldwide, Professor McIntosh says. "If you make a habitat smaller, for example by taking water out of a river, you shrink the physical dimensions of the space which can reduce the size of predators, such as fish, that live there. When predators are smaller, they are not as efficient in their energy use so the food, such as stream insects, available in the habitat will support fewer and smaller fish," he says. "We show that smaller rivers support fewer fish per unit of prey resource compared to larger rivers and we derive a theory explaining why this happens. The theory is based on how the dimensions of a habitat constrain the body size of individual predators, the fish in our case, and how that affects the efficiency of prey use." "One of the neat things about this study is that the mathematical theory actually helped us to understand the underlying causes of population declines. This means we can be better informed when making decisions that affect habitats for key species in New Zealand," Associate Professor Plank says. How much water is taken out of rivers is a hot topic and the subject of great public debate and lengthy court battles. The researchers expect this work will have an important influence on decisions about resource use, particularly regarding the flow in rivers. "We make many decisions about how to manage natural resources which affect the size of habitats, for example when we take water from rivers. 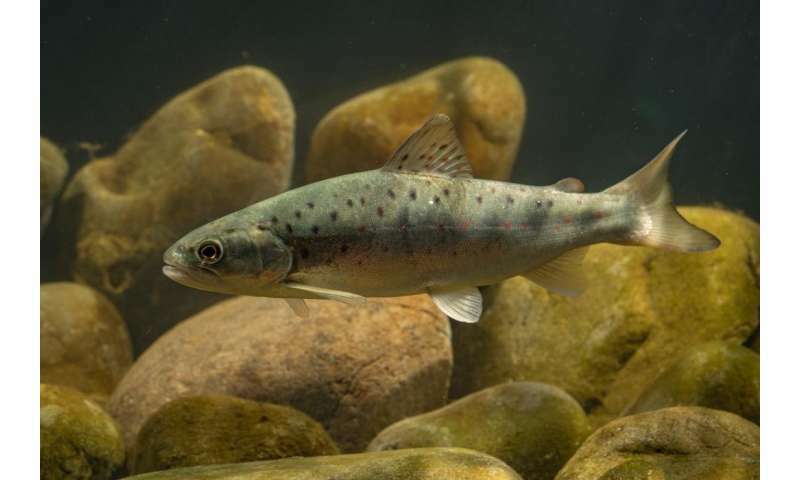 Our work shows that those changes in habitat size affect how food webs work, and that they could have a detrimental effect on the capacity of those habitats to support fish in rivers. Moreover, these effects haven't generally been considered in how we make decisions about natural resource management," Dr. Warburton says. Dams drive risk of fish extinction in the U.S.
Not only them. Crocodiles and Alligators are doing it. We do not need them at all. Similarly, if more than 10,000 Birds are seen, Govt. should trap/kill 1000 of them and move to stores or factories for making Biofuel.